Momento’s software makes it easy to design baby's first albums, yearbooks and ABC books, as well as calendars, diaries, notebooks and cards starring your favourite family photos. Momento is offering Australian Baby Card members 20% off your first order. Offer : 20% discount on photo books, boxes + stationery. Redeem offer via link above. My Family Rulers, the perfect way to treasure your children's childhood memories. 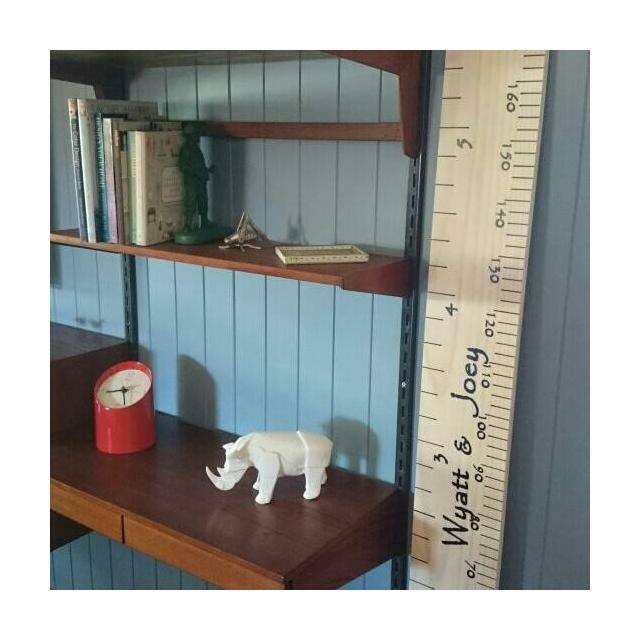 Having to repaint the house I wanted a way that I could keep my children's heights that were marked on our wall without them disappearing, as they have been a work in progress for the last 7 years and many more years to come. I struggled to find someone in Australia who creates them, and wasn't willing to pay the postage to get one from overseas. I never thought I would be making them for other people, but after sharing with my friends and family on Facebook, they all suggested I try selling them. I have been overwhelmed with the amount of customers I have received all over Australia. Offer : 10% Discount - quote ABC and the last 4 digits of your barcode to receive the discount. 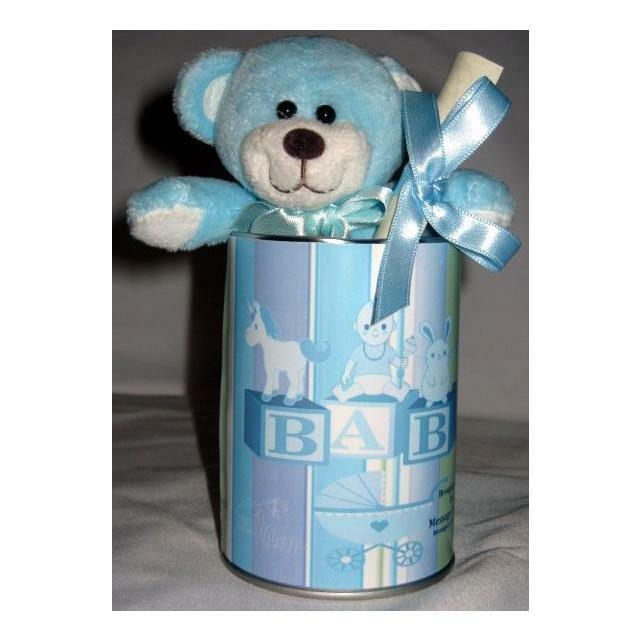 Send your own personal message inside a permanently sealed ring-pull tin with a gorgeous small teddy, grasping your message in his arms and waiting to pop out of the tin and deliver your thoughts. Select from our range of cute and adorable teddies or bunnies, ready to hand deliver your message to your dear friend or loved one. Each tin has its own personalised label with your personal message inside. We can send your tin to you or direct to your loved one or friend, making it easy to tell them how much you care. Offer : $5 off all bears purchased. Please type ABC and the last 4 digits of your barcode in the code box to receive the discount. 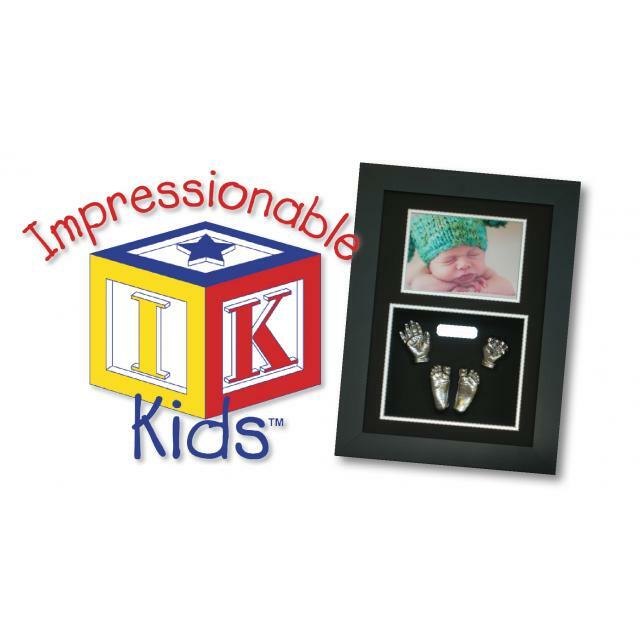 Impressionable Kids specialise in framed baby hand and feet sculptures however our extensive range of keepsakes also include fingerprint jewellery, freestanding impressions and birth collages to name a few. 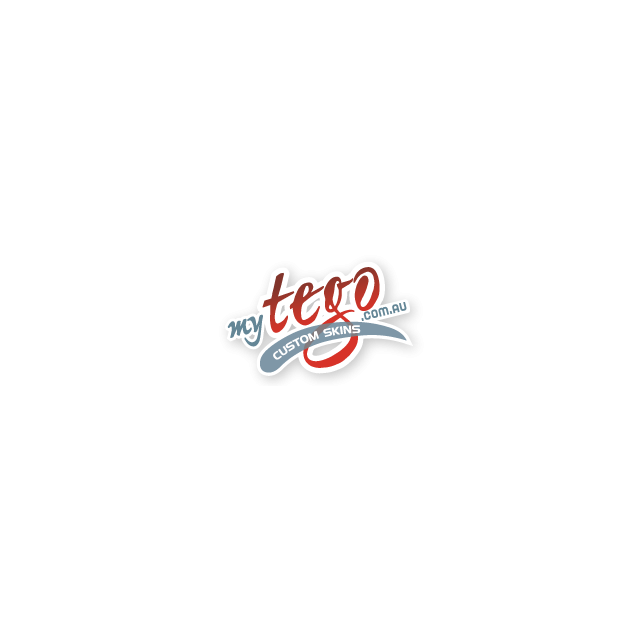 Gift Vouchers are available and we have franchises located Australia wide, please visit our website for further information. Offer : $10.00 off one framed impression, not to be used in conjunction with any other offer. Hand and feet casts are a great way to capture a time in our lives or a tender moment or an activity we love. Whether it is as babies or children or at a special time as adults. 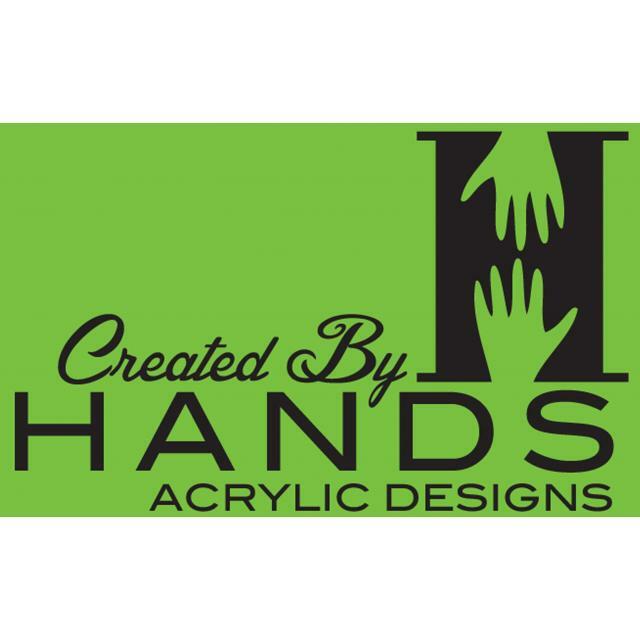 Your hand & feet can be casted in a way which represents your profession or performing your favorite leisure activity. Adults holding hands make great wedding or anniversary presents. Parents holding their child's hand or your children holding each other's hands are really sweet mementos. 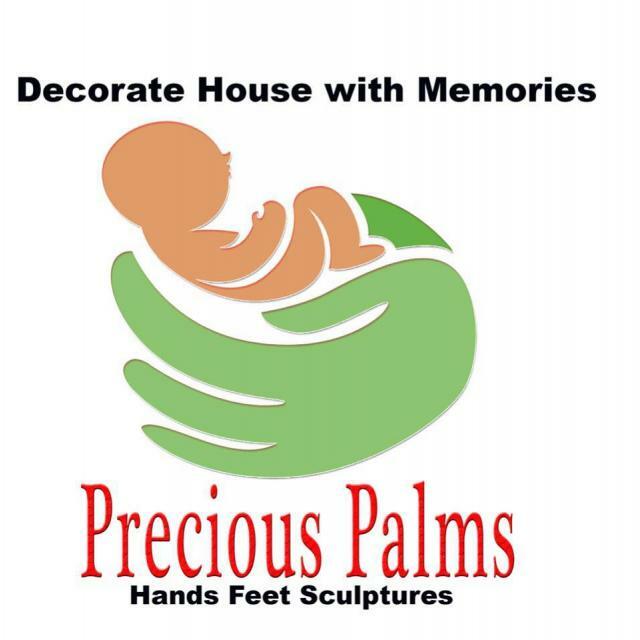 So you can preserve those wonderful memories with a 3d cast of your baby’s feet or hands. We can capture every wrinkle and detail to create a truly unique and irreplaceable keepsake for you to cherish forever. Offer : 1. $20 discount off excellence range 2. $100 discount off free mobile service. 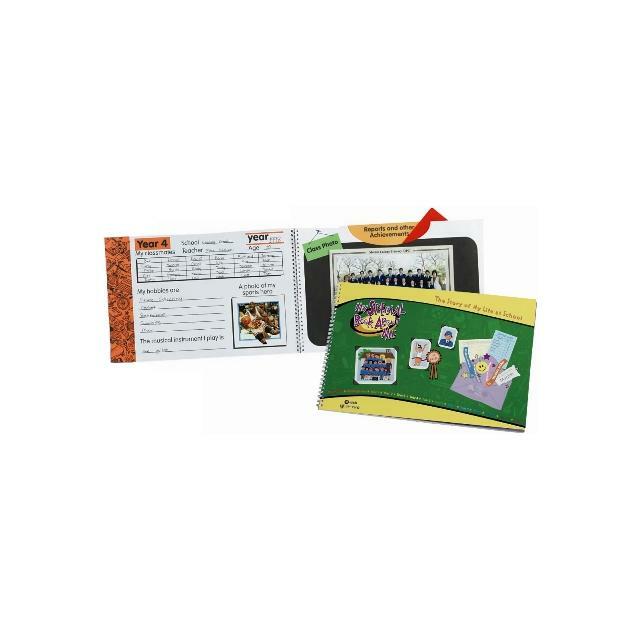 MY SPECIAL BOOK ABOUT ME is an exciting personalised keepsake album recording a child’s school life from preschool to Year 12. The album contains a double page spread for each year of school life. Each double page spread contains a storage envelope for certificates, reports, ribbons and those special drawings and other memorabilia. There is also a page for a class photo for each year of school. Chart the child’s progress year by year and the parents, and over time, the child will have a valuable record of their school life. Offer : 20% discount for ABC members. Please quote ABC and the last four digits of your barcode when ordering.